Find Amity Township Homes and Real Estate for Sale with HMSRE. Home Buyers & Sellers Take MORE Home!™ with our Cash-back Rebate for Buyers and List & Save programs for Sellers. Call us anytime to schedule a showing or appointment w/ one of our local agents @ 866-502-LIST. Welcome Home!!! This well maintained cozy ranch home is situated on almost 3/4 of an acre. This… read more. Looking for a Move in Ready Home Before the School Year Starts? Well Look no Further…Welcome … read more. The home you have always driven by and admired is now for sale! Ready for it’s second owner, th… read more. Situated nicely at the end of a cul-de-sac street in Douglassville, you will find this well mai… read more. Beautiful custom built Contemporary home located on nearly 2 wooded Acres. You will love the pr… read more. Very nice and well kept townhome in Blacksmith Pointe, Daniel Boone Schools. 2 bedroom but thi… read more. Welcome to this 4 bedroom 2 1/2 bath Colonial in Rosecliff Point subdivision. Totally renovated… read more. Immaculately maintained inside and out, and with a great floorpan you will have everything you’… read more. This 4 bedroom 2 1/2 bath 2-story? in Amity Twp. is located on a corner lot and loaded with new… read more. Absolutely move in ready home. Extensive landscaping and remodeling during the last 2 years, in… read more. Nicely renovated three bedroom becoming available in mid-August! Our townhouses are convenientl… read more. Absolutely beautiful 2.69 acre building lot in Amity Township, Daniel Boone School District, Be… read more. Welcome home to one floor living and a great open concept floor plan. Home is stunning both ins… read more. Why pay rent? Here’s a great opportunity to own an economical cute stone front ranch in Amity … read more. Welcome to this 4 bedroom, 2 1/2 bath brick two story home in the Daniel Boone School District.… read more. *NEW ARCHITECTURAL SHINGLE ROOF, GARAGE DOOR OPENER, & AWNING* Opportunity knocks! As you enter… read more. 4 Bedroom 2 car garage Colonial located in Greenbriar. Relax on your front porch or your freshl… read more. Tucked back off the road, on 2.25 ACRES, you will find your new 3 bedroom CUSTOM STONE RANCHER.… read more. Here’s a home sure to please! This updated colonial in “Lenape Farms” offers a gourmet kitchen… read more. Much sought after Blacksmith Pointe home, 3 floors, 1 and 1/2 baths, all hardwood floors on fir… read more. Very rarely do homes come up for sale in the development of Woods Edge and this one won’t last.… read more. 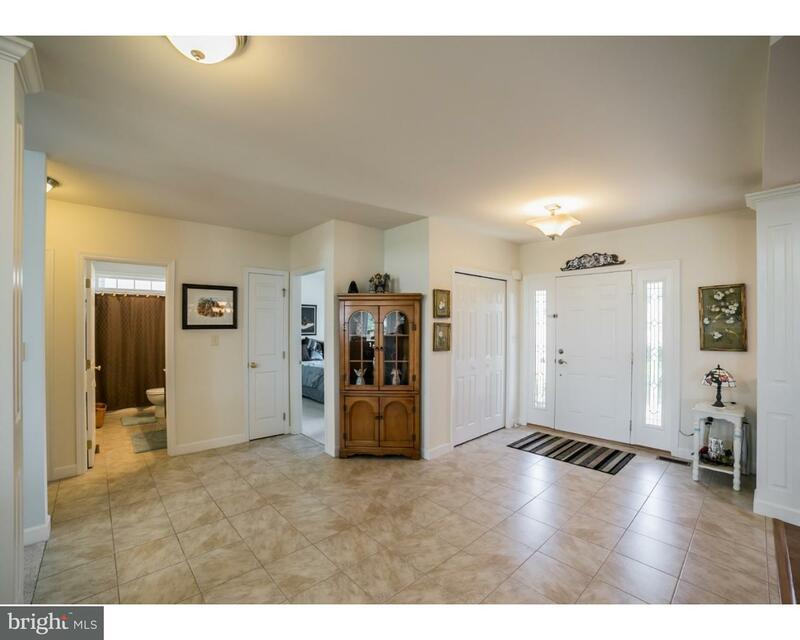 Welcome to a split level home in the nice area of Amity Township. This warm and cozy house offe… read more. Nicely renovated three bedroom becoming available in mid-July! Our townhouses are conveniently … read more. Large .69 acre lot!…This stunning colonial home is located in the picturesque High Meadow com… read more. Welcome to Your New Home Sweet Home! New Pictures coming on Wednesday. ***Top 10 Things the Sel… read more. This won’t last long? Gorgeous split-level in Amity gardens. 3 bedroom 1.5 baths on a large co… read more. This won’t last long! 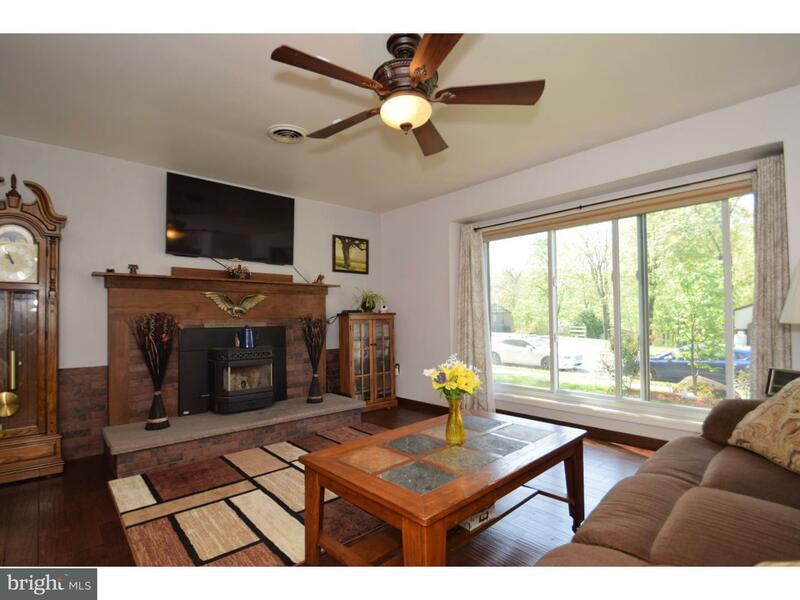 Gorgeous split-level in Amity gardens. 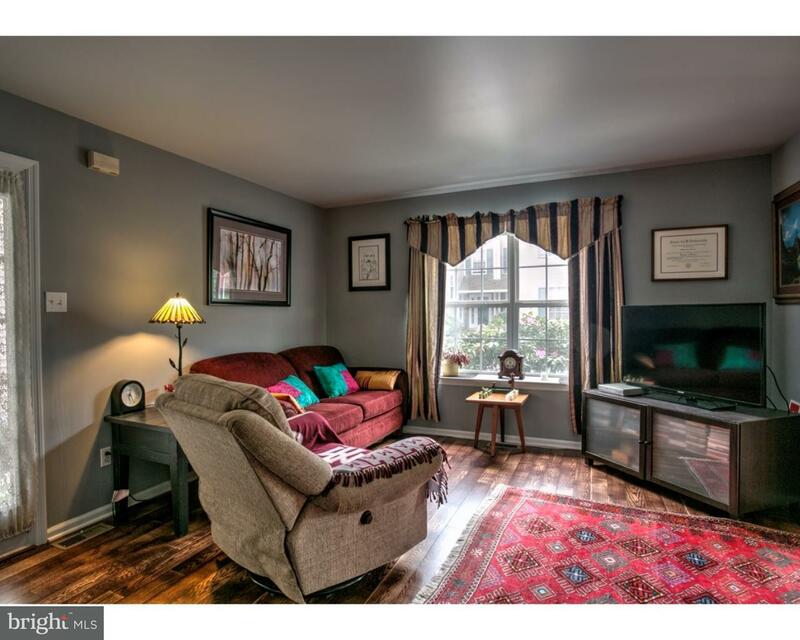 3 bedroom 1.5 baths on a large cor… read more. 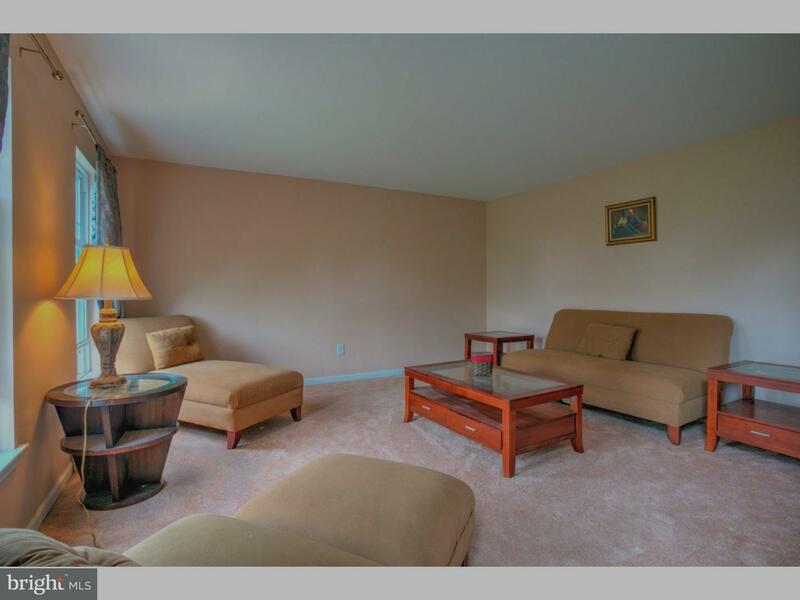 Welcome home to this lovingly maintained and upgraded showplace!! 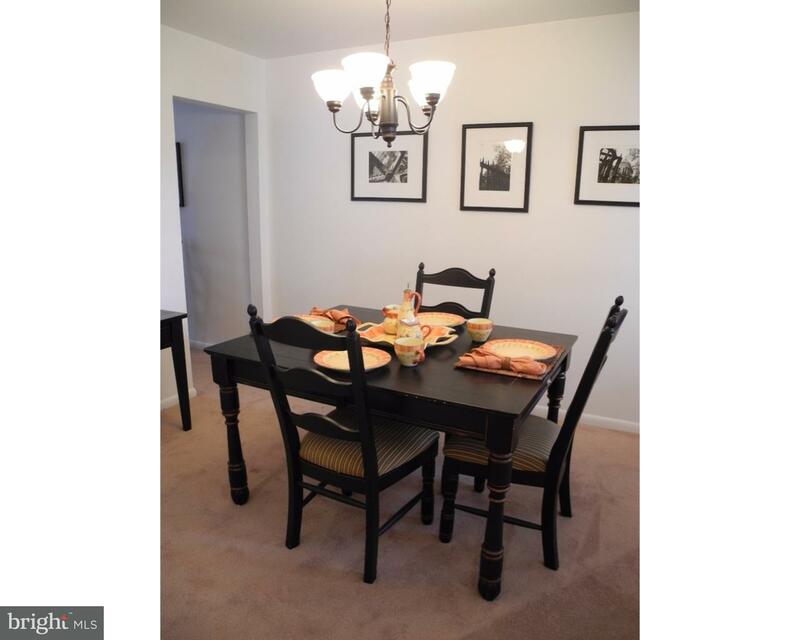 Tastefully appointed 4 BR 2.… read more. Beautiful Home Waiting for New Owners. Fenced in Corner Lot Home In Cider Mill. And you also ha… read more. Amity Township Homes and Real Estate for Sale by HMSRE. 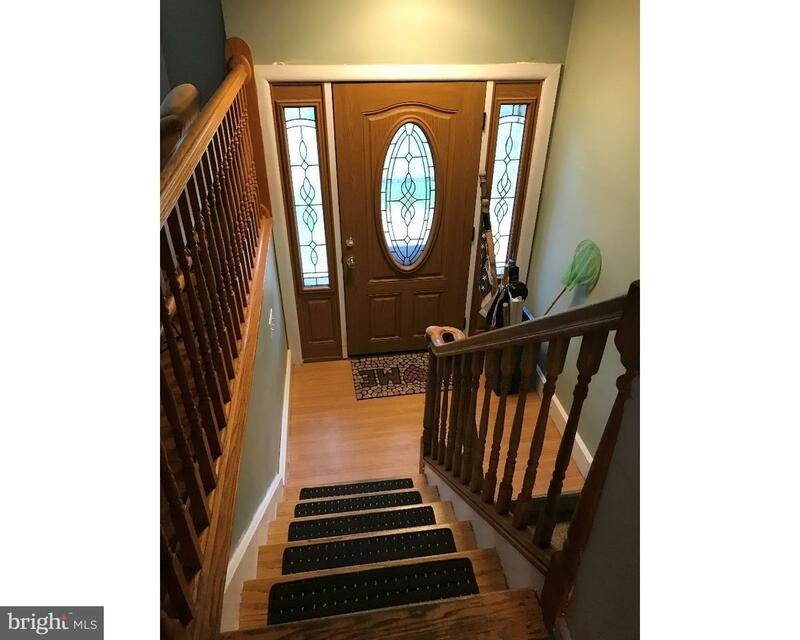 We’re your source for all Berks County Homes for Sale. Home Buyers & Sellers Take MORE Home!™ everyday. Call us anytime to schedule a showing or appointment w/ one of our local agents @ 866-502-LIST for Amity Township Homes and Real Estate for Sale and more.